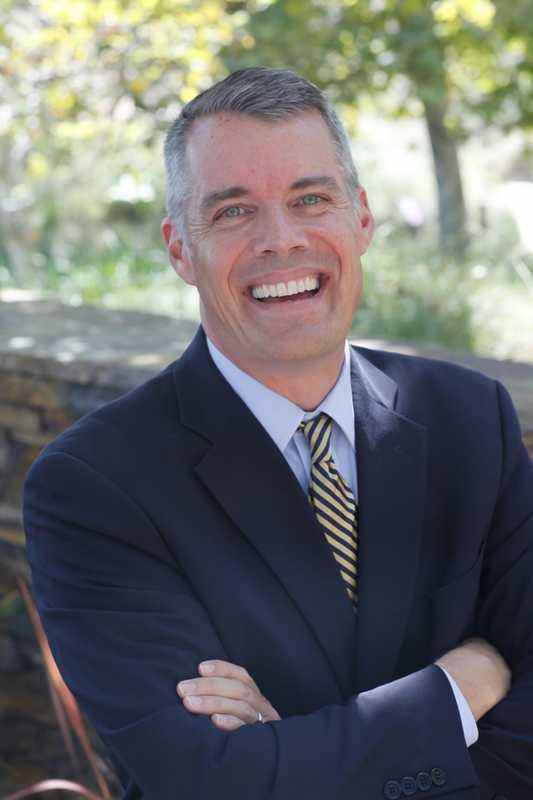 Pete Peterson has been named dean of the Pepperdine University School of Public Policy. Peterson has served the School of Public Policy in many capacities over the course of his nearly decadelong career at Pepperdine, most recently in the role of interim dean, a title he has held since September 2015. He has led the Davenport Institute for Public Engagement and Civic Leadership as executive director since 2010 and has held various teaching roles at Pepperdine since 2007. Peterson will assume his responsibilities as dean immediately. “Pete Peterson is a proven leader who will lead the School of Public Policy with a strong sense of mission and with confidence into the future,” says Pepperdine University president Andrew K. Benton. Peterson is a leading national speaker and writer on issues related to civic participation and the use of technology to make government more responsive and transparent. He was the first executive director of the bipartisan organization Common Sense California, which in 2010 joined with the Davenport Institute at the School of Public Policy to become the Davenport Institute for Public Engagement and Civic Leadership. In 2008, as executive director of the Davenport Institute, Peterson developed the organization's annual Public Engagement Grant Program, which has provided over $400,000 in grants over the last several years to dozens of municipal governments across California. He has also consulted on several of these projects with local governments and has directly facilitated public meetings. Peterson has cocreated and currently co-facilitates the training seminar "Public Engagement: The Vital Leadership Skill in Difficult Times," a program that has been attended by over 1,000 municipal officials. He also codeveloped the seminar "Gov 2.0: What Public Officials Need to Know." Peterson also created and is the executive editor of the Davenport Institute's two main blogs: inCommon and Gov 2.0 Watch. Peterson has been a Public Affairs Fellow at The Hoover Institution, and he serves on the leadership councils of the Public Policy Institute of California and California Forward. He also serves on the panel of advisors for the Public Engagement Program for the League of California Cities and the public sector budget transparency firm OpenGov. In 2014 he ran for public office as the Republican nominee for California Secretary of State. Peterson earned his bachelor of arts in history from The George Washington University, and he completed his master of public policy at the Pepperdine University School of Public Policy. He currently resides in Santa Monica, California.